Amazing adventures are always best shared. 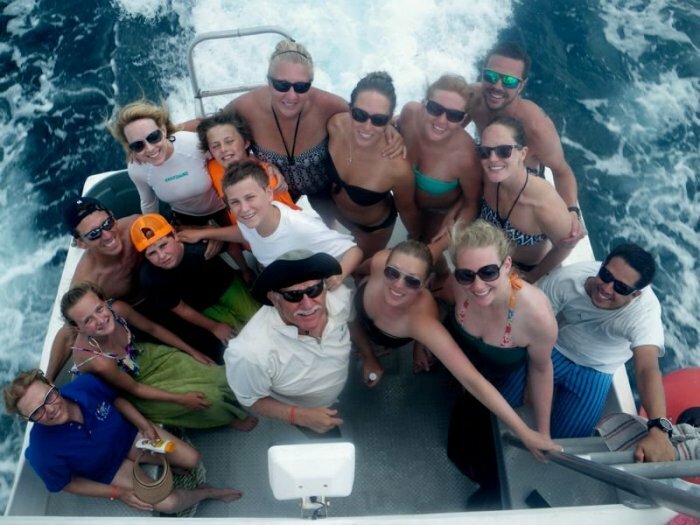 Group trips allows you to travel with fellow Denver Divers, meeting new lifelong friends and gaining better experience in scuba than you would on your own individual trip. Dates: April 13-28, 2019 - SOLD OUT! Cayman Brac Denver Adaptive Divers Bash 2019! Dates: May 11-18, 2019 - SOLD OUT, WAIT LIST ONLY! Isla Mujeres: Snorkel with Whale Sharks! Dates: Appx. Dates: August 31 - September 8, 2019 - 1 SPACE OPEN! October 12-19, 2019 BOTH WEEKS SOLD OUT! WAIT LIST ONLY! Dates: Appx. Dates: April 30-May 12, 2020- SOLD OUT! WAIT LIST ONLY!